Honestly, says James, is quite different sounding than the previous record. “It’s more exposed,” he says of the 10-track collection. “Some of the arrangements are not as dense. A number of the songs have a more buoyant, cheerful, happy quality to them.” James produced the record and co-wrote all but one track, his interpretation of the Johnny Mercer-Hoagy Carmichael classic “Skylark.” James plays tenor and soprano saxophone parts on Honestly and contributes keyboards and drum programming to several of the tracks. By the time he entered his teens, James was gigging with bands, and turned pro at 19. He apprenticed as a sideman for artists like Morris Day and the Isley Brothers, picking up pointers on how to present himself onstage and off, and didn’t cut his first album under his own name until he was 30. The independently released Trust led immediately to a major label deal and a string of increasingly successful recordings and live dates. Over the years, James has racked up sales of more than three million records, four RIAA gold albums, four Grammy nominations, a Soul Train Award, nominations for two NAACP Image Awards, and 10 CDs atop Billboard’s Contemporary Jazz Albums chart. 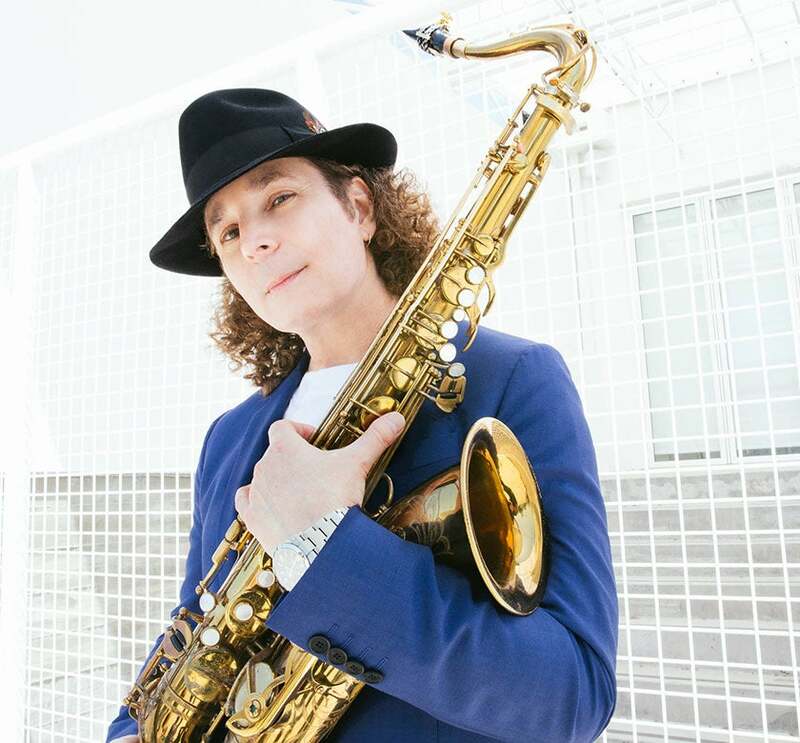 In 2009, Billboard named him one of the Top 3 Contemporary Jazz Artists of The Decade along with Kenny G and Norah Jones.